What personal information does Firefly Sunset Resort gather from me and how is this When browsing our site, you are not required to provide any personal information unless and until you choose to make a purchase or sign up for one of our e-mail newsletters or other services as described below. We do not knowingly permit the site to be used by any person under the age of eighteen and we do not knowingly collect any personal information from children (meaning those younger than thirteen years of age). If you choose to become a registered member of www.fireflysunsetresort.com, you must provide your name, e-mail address, a unique login name and password. Other information may be collected on a voluntary basis. 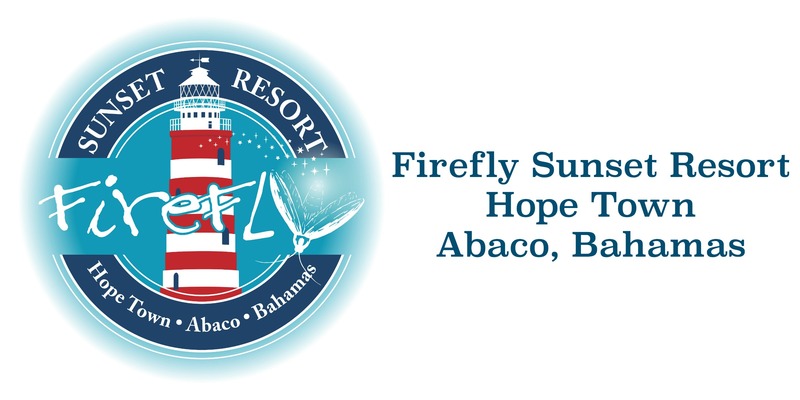 As a www.fireflysunsetresort.com member you will also occasionally receive updates from us about fare sales in your area, special offers, new Firefly Sunset Resort services, and other noteworthy items. However, you may choose at any time to no longer receive these types of e-mail messages. By supplying a phone number, it is implied that you are giving us consent to contact you regardless if the phone number is listed in any "Do not call" lists. As a www.fireflysunsetresort.com member, you can choose to complete your online profile by providing us with travel preferences. This information is primarily used to assist us in finding the most suitable travel deal for you. With your login and password, you can at anytime update or remove supplied information. First and foremost, you can rest assured that no personal information about you is gathered or stored in the cookies placed by the www.fireflysunsetresort.com website and, as a result, none can be passed on to any third parties. Most web browsers automatically accept cookies. Of course, by changing the options on your web browser or using certain software programs, you can control how and whether cookies will be accepted by your browser. Firefly Sunset Resort supports your right to block any unwanted Internet activity, especially that of unscrupulous websites. However, blocking www.fireflysunsetresort.com cookies may disable certain features on our site and may make it impossible to purchase or use certain services available on the site. Please note that it is possible to block cookie activity from certain web sites while permitting cookies from sites you trust, like www.fireflysunsetresort.com. Thank you for using www.fireflysunsetresort.com!